Philadelphia Grand Jury band are back! In the past they have had a complicated ride with a relationship that did not completely gel leaving them unwary to tour again so they preformed a last tour that was hectic! However they have made a mends and are back to preform some wicked shows near you! They are doing this tour to raise funds for their latest album to record a follow-up album to 2009's Hope Is For Hopers, tentatively titled Ulterior Motif. 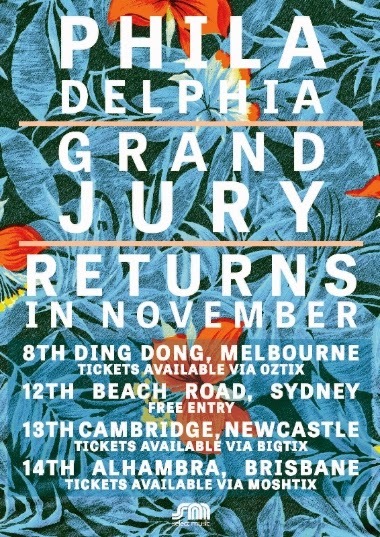 With Philadelphia Grand Jury's shows just around the corner they have announced an exciting line up of local supports! They welcome I, A Man and Sunbeam Sound Machine who will support in Melbourne, The Ruminators will be the support in Bondi, With The Theaves & Huskarl will be the support in Newcastle and With Rolls Bayce & The Worriers to support in Brisbane. 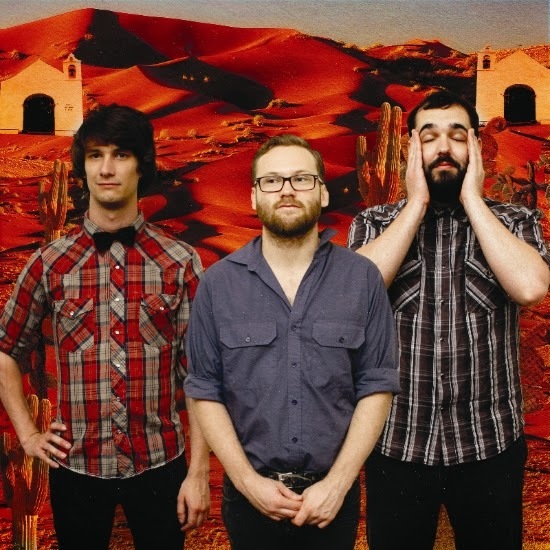 This stellar tour will be kicking off this Saturday 8th of November at Ding Dong! Your tour details are below ! With The Ruminators. Free Entry!